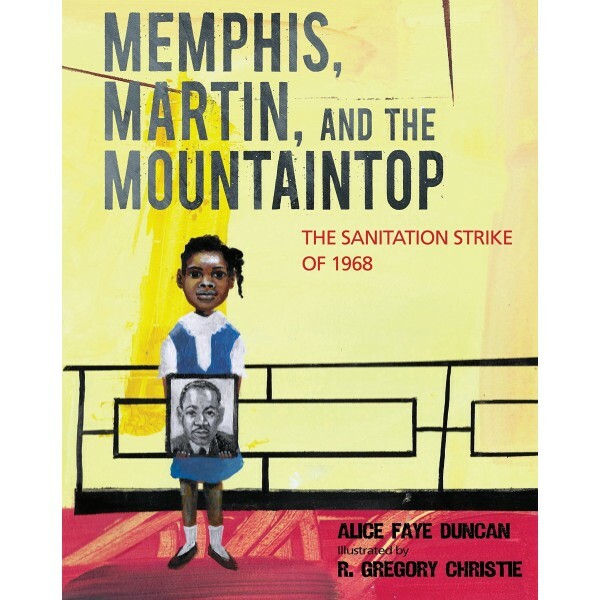 This historical fiction picture book presents the story of nine-year-old Lorraine Jackson, who in 1968 witnessed the Memphis sanitation strike — Dr. Martin Luther King Jr.'s final stand for justice before his assassination — when her father, a sanitation worker, participated in the protest. In February 1968, two African American sanitation workers were killed by unsafe equipment in Memphis, Tennessee. Outraged at the city's refusal to recognize a labor union that would fight for higher pay and safer working conditions, sanitation workers went on strike. The strike lasted two months, during which Dr. Martin Luther King Jr. was called to help, but it would be his last stand for justice. He was assassinated in his Memphis hotel the day after delivering his "I've Been to the Mountaintop" sermon in Mason Temple Church. 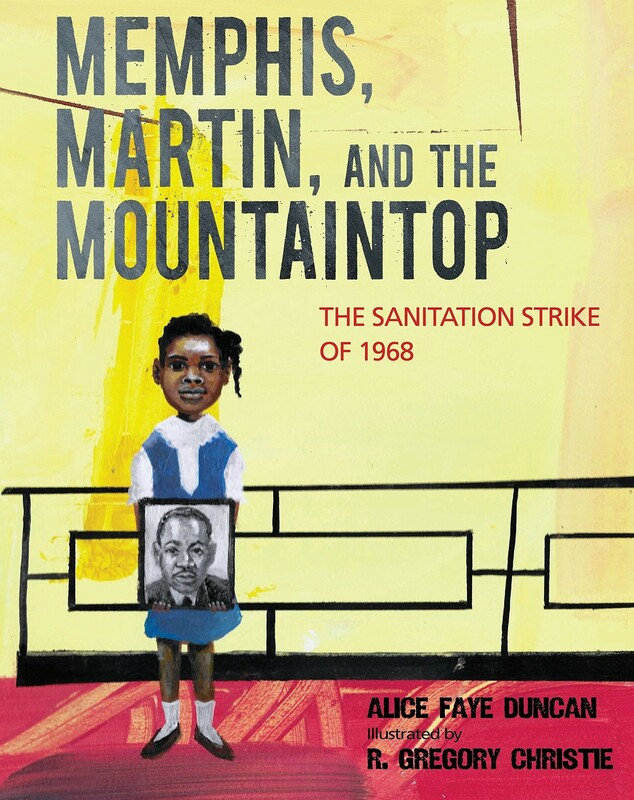 Author Alice Faye Duncan reveals the story of the Memphis sanitation strike from the perspective of a young girl with a riveting combination of poetry and prose.